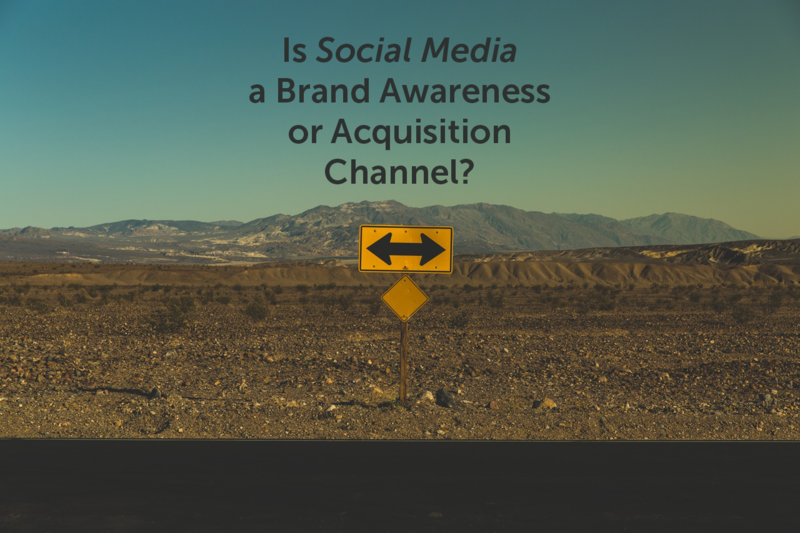 Should Social Media Be a Brand Awareness or Acquisition Channel? If I had to pick between using social media as a brand awareness or acquisition channel, I would say brand awareness is more closely aligned with social media’s true function. Social Media Campaigns: Large scale social media campaigns are best when tied to brand awareness goals and metrics. Brands usually hold campaigns for giveaways or an incentive, which reaches a large amount of people online who interact with the brand to win something. A successful social campaign creates awareness about your company story and mission with people who might not have used or interacted with your brand before. 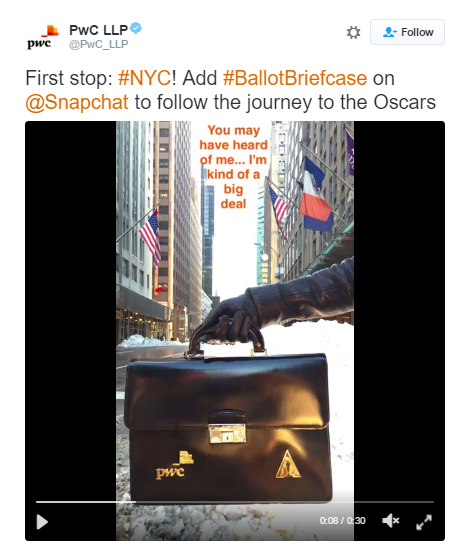 Two examples of effective brand awareness campaigns this year are #EsuranceSweepstakes during Super Bowl Sunday or PwC’s #BallotBriefcase campaign, which won the Shorty Award for best use of social media in B2B marketing. Social Content: When brands create content and share it out through social media accounts using hashtags, this content is discoverable by people searching hashtags or keywords online. 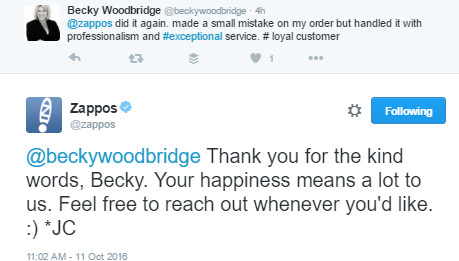 This is a great example of how a consumer would become aware of a company by finding and reading content through social media. Influencer Content: When brands work with popular bloggers and influencers online to have them endorse or talk about a product, this is an example of how a brand is utilizing social media as a brand awareness channel by reaching an influencer’s massive network. Metrics Associated with Brand Awareness: Most of the metrics tied to social media are truly brand awareness metrics, which proves social media is best in this channel. Common metrics associated with social media brand awareness are hashtag use, share of voice, volume of posts, total reach, community size, traffic from social media sites, and engagement metrics such as likes, shares and retweets. Figure out which metrics are most meaningful to your small business, and constantly optimize and test strategies to improve those metrics. Instagram Posts with Double Tap to Buy: This acquisition strategy works only for lifestyle clothing brands. 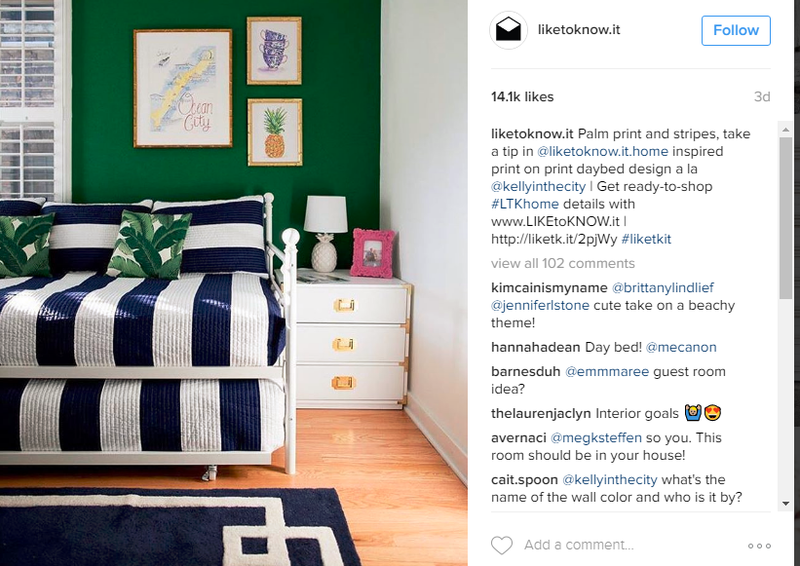 Thanks to technology such as LiketoKnow.it, users can double tap an image on Instagram, get an email with the links to the products featured, and make an immediate purchase. Social Media Sales: Some brands will post sales on social media, using a custom redemption code only associated to the social channels. If consumers see a 24-hour or holiday sale via a social media post and convert using this code, sales can be tied directly back to the post. Metrics Associated with Acquisition: The only way to measure social media as an acquisition channel is to track leads that came from social media, either through an internal database tracking system or Google Analytics. To throw another spin into the trick question in the title of this blog post, social media is actually also a customer service channel, in addition to brand awareness and acquisition. A number of consumers turn to social media channels to ask questions or complain about subpar service and products. This behavior has become the norm for a lot of consumers because they know they’re going to get a quicker response, and it’s easier to shoot off a Tweet to a branded Twitter handle than spend twenty minutes waiting on the phone after pressing one, three and six to find the right department. Your brand should be there to intercept complaints and questions quickly, and shut down any incorrect claims. Metrics associated with using social media as a customer service channel usually include things like customer service rep time/calls saved, tickets closed online and more. Whether focusing on brand awareness, acquisition or customer service, social media is an essential part of any smart marketing strategy today. Pinpointing the goals of your social media strategy can help ensure you’re measuring the right outcomes, making it a lot easier to prove your efforts are worth your time.